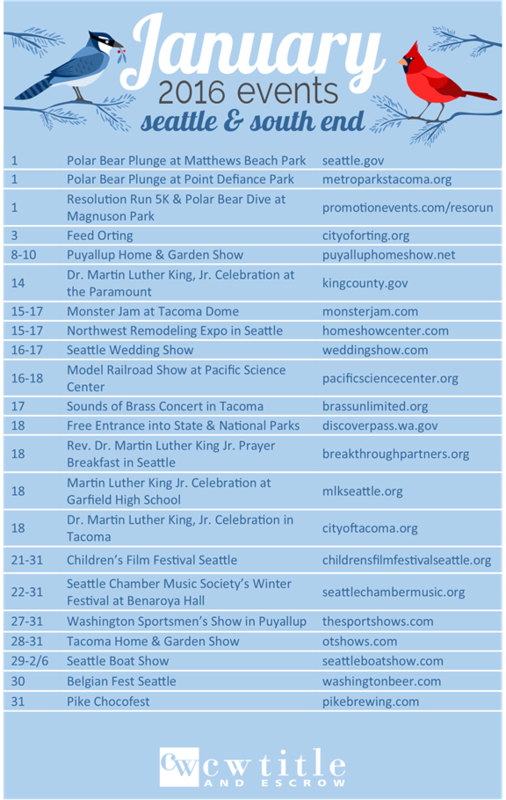 Here are your area events for the month of January! 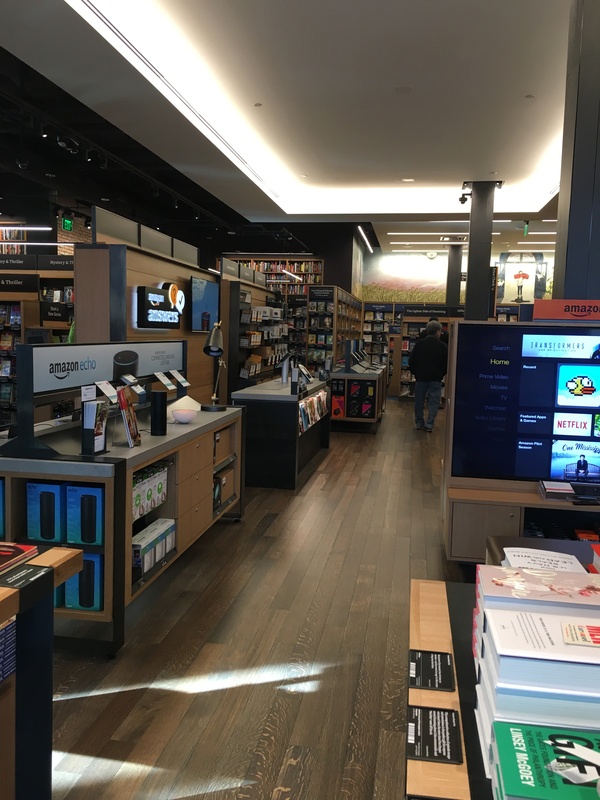 Click on the image to make it larger and check out our blog! 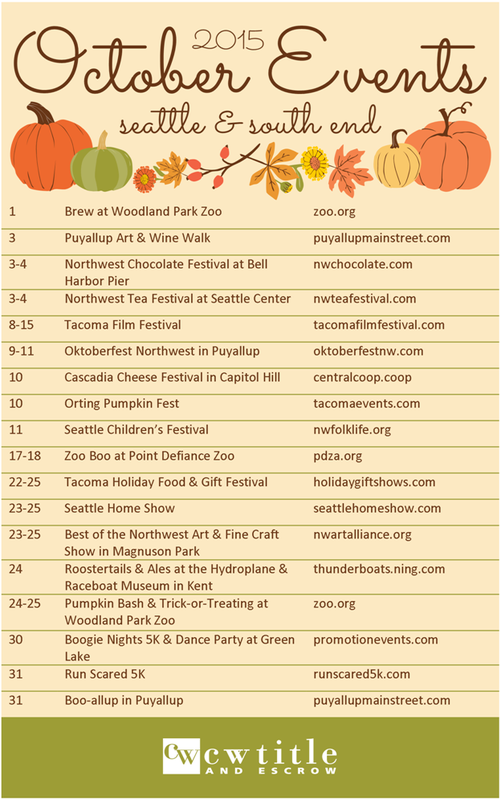 Here are your area events for the month of October! 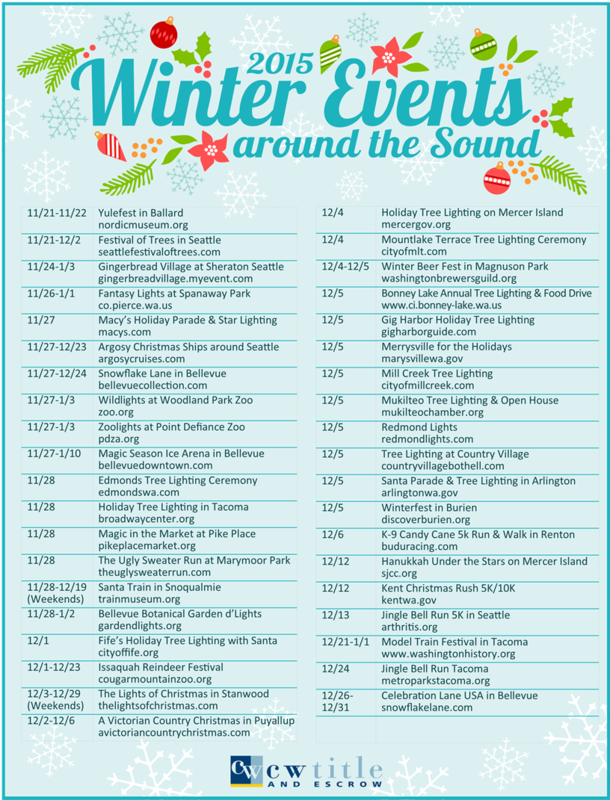 Click on the image to make it larger and check out our blog! Should I scope the sewer line when I buy/sell a home? What is it? How much? Should I get one? What is a typical problem? 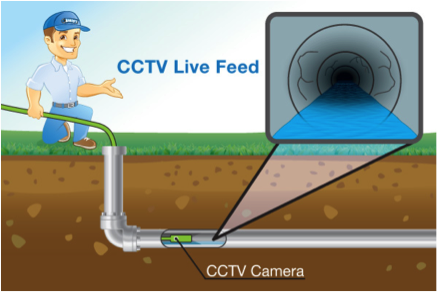 A Sewer Scope is a type of inspection where a sewer expert or plumber runs a camera through the sewer line between the house and the street connection. They typically gain access through a sewer clean out at the house or they pull a toilet. A sewer clean out is an entry point to the sewer line. “Pulling a toilet” is when the plumber physically lifts the toilet off the floor and accesses the sewer line. He then reattaches the toilet. The goal is to confirm the line is in good condition with no breaks, blocks or trees growing in it. The cost is $200-$250. This would be done during a buyer’s inspection timeframe, or, on occasion, it makes sense for a seller to get one prior to putting their house on the market. Should you get one if you are buying or selling a home? If you are selling a home, you would typically not get a sewer scope as it would be part of the buyers due diligence. That said, in the current market there may be an exception. If you are selling a home built before 1980 in Seattle, and you anticipate multiple offers, handing a potential buyer clean sewer paperwork may allow them to feel more comfortable making a stronger offer and/or bypassing an inspection contingency. If you are buying a home, and it’s built prior to 1980, it is recommended to inspect the sewer. 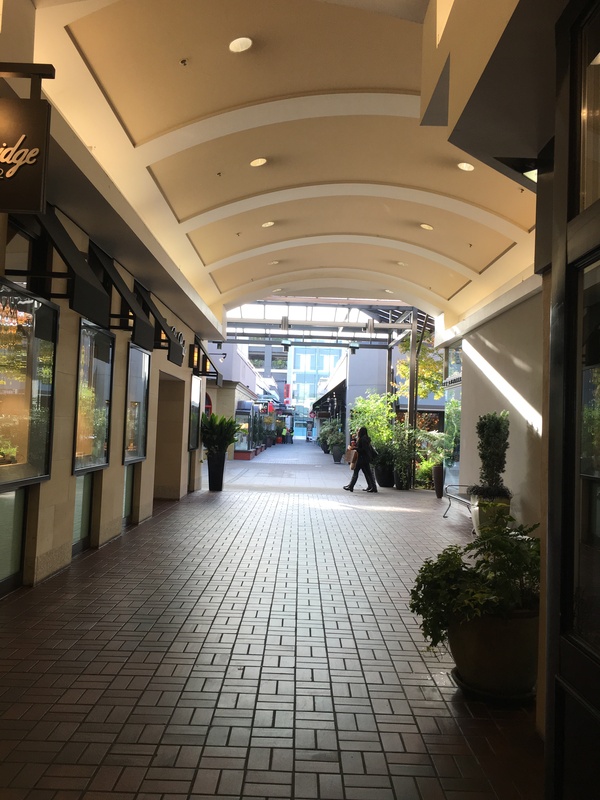 After 1980, the type of line material was changed from concrete to ABS and/or PVC which is more flexible than concrete and does not erode It’s also glued at the seams so roots cannot get in the line and block it. What if there is a problem with the sewer line found? It needs to be fixed and it can be expensive. Repairs typically run $2000-$8000. Most common issues are trees growing into the line, which can often be cleared through a rooter. If there is a break in a line, it will need to be dug up and fixed. 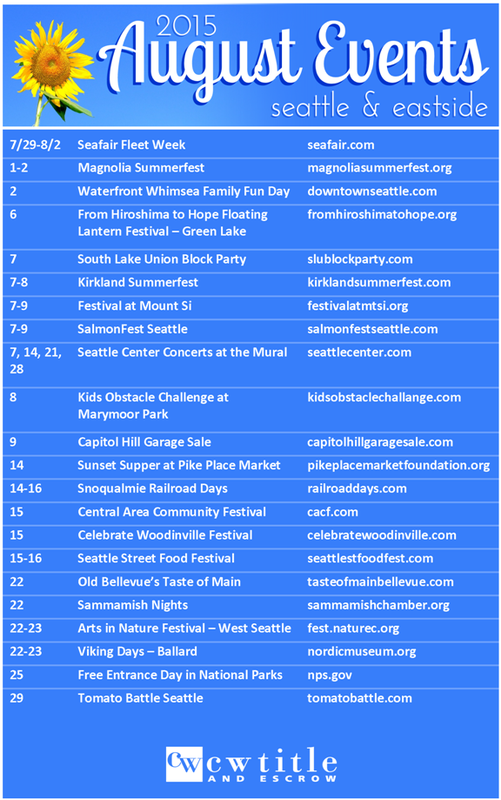 Check out some of these local events happening around the area this August! Is anyone planning on attending any of these?